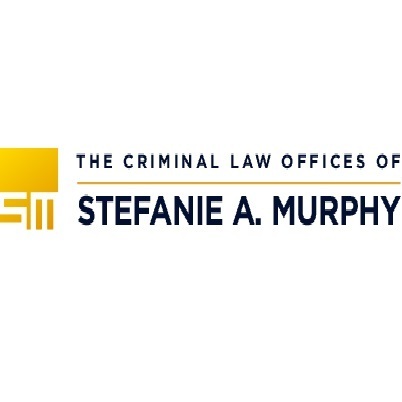 The Rhode Island Criminal Defense and DUI lawyers at the Law Offices of Stefanie A. Murphy can help defend you or your loved one if you are arrested. We understand how stressful and scary being arrested or charged with a crime can be. The Law Offices of Stefanie A. Murphy will fight and never give up. A former prosecutor with over 13 yrs DUI and Criminal Defense Attorney Experience. Contact your local legal expert today for a Free initial consultation.